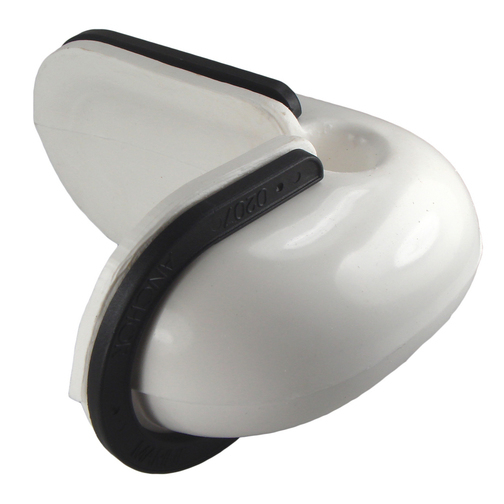 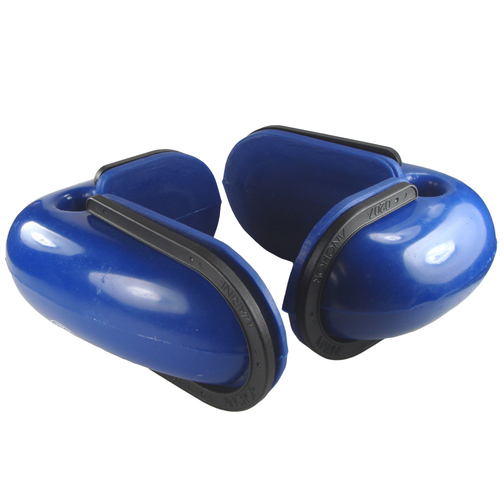 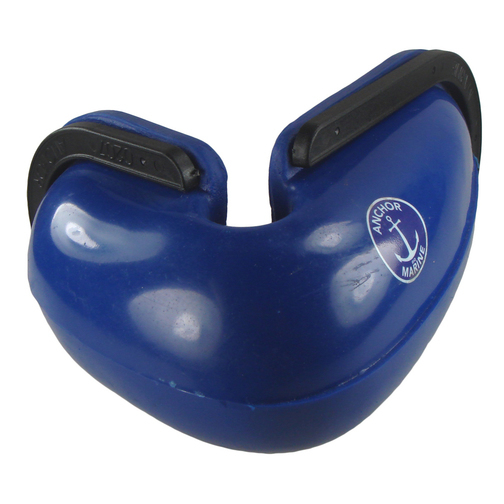 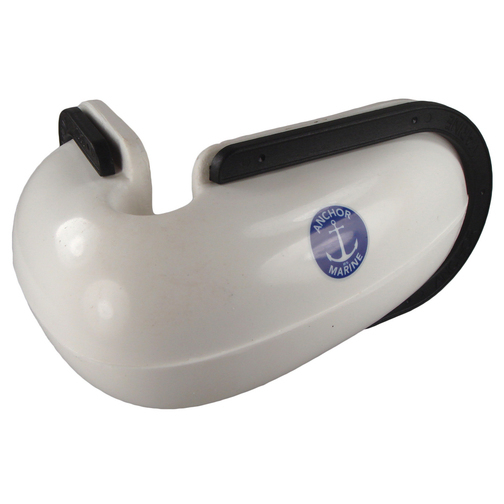 A pair of robust low profile corner fenders to help protect your boat from knocks. 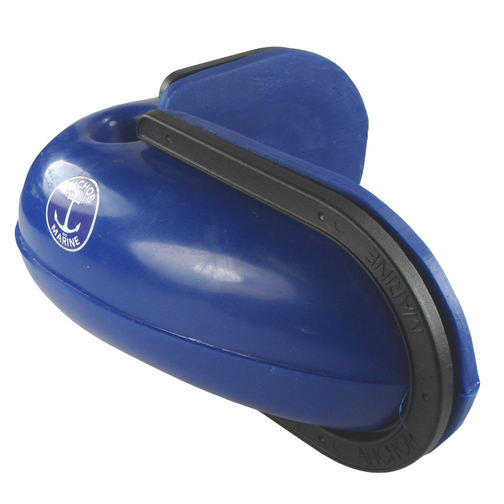 Anchor Marine 'L' shaped boat corner fenders that are ideal for fitting on the stern corners of boats as they offer a low profile yet robust protective area. 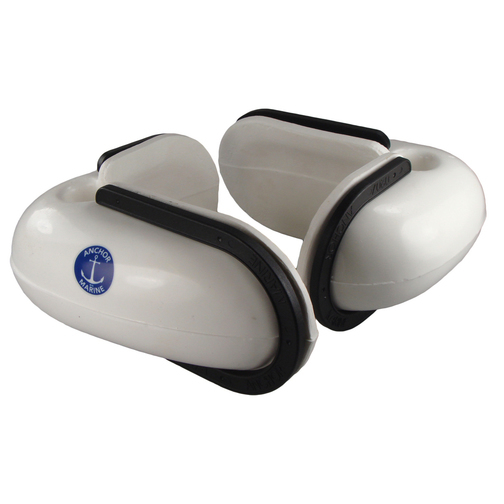 They can also prove useful for installing on your mooring berth corner edges. 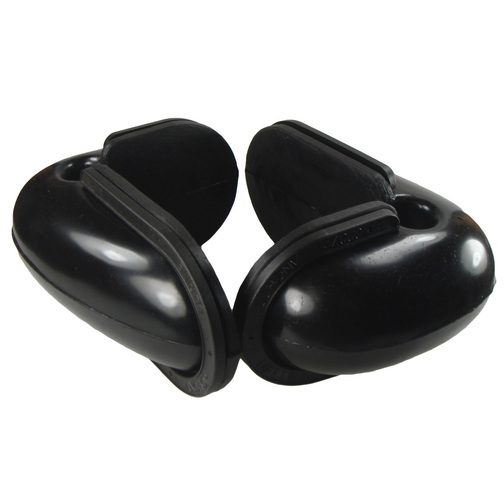 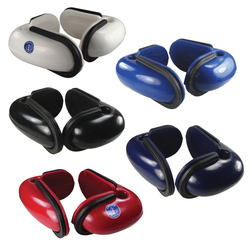 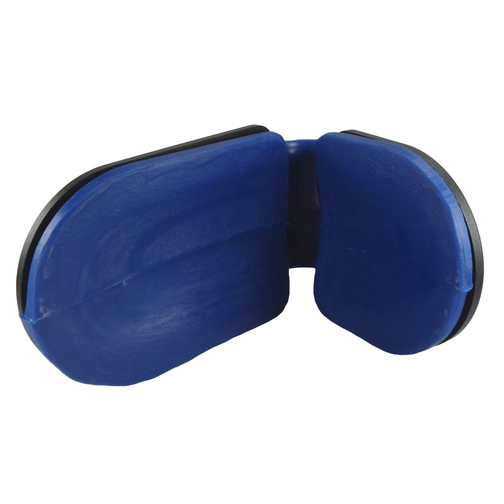 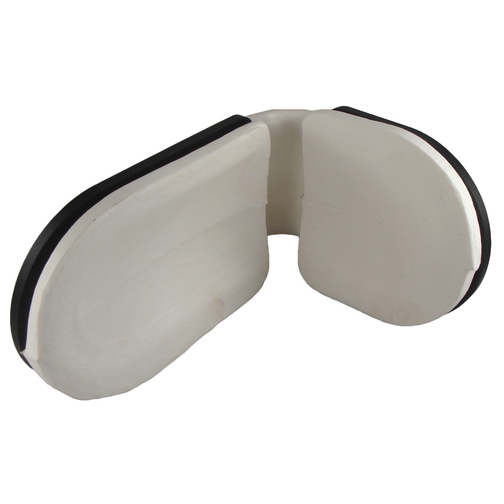 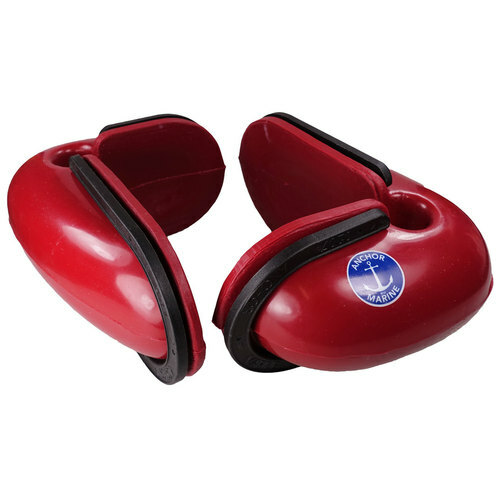 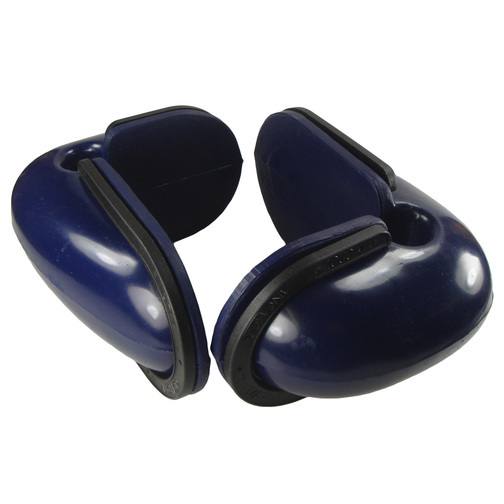 Supplied as pairs, each fender comes complete with two mounting horseshoes which help to absorb and displace the stress of impacts. 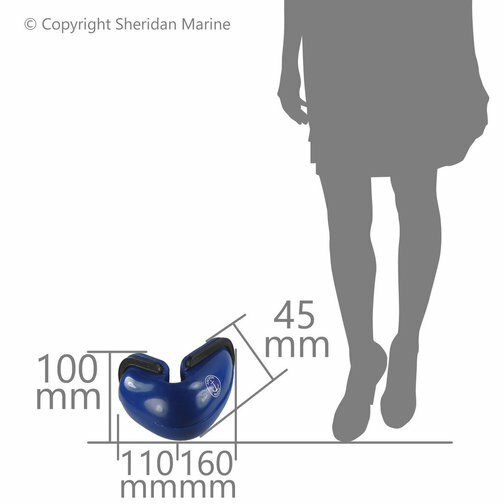 With two different lengths, one long length (160mm) and one short length (110mm), you are able to select the best way round for installation depending on your requirements as they can be turned upaide down too.